We have a list of the Most beautiful destinations in the world, check them out! Balearic Island is located in Spain. The main islands in this pretty destination is Ibiza, Mallorca, and Menorca. In Mallorca, you are able to enjoy bright sun shines, sapphire color seas, natural beauties of villages, white sands in the beaches, and also the bay surrounding Mallorca. While Ibiza is famous as the biggest party place. The night lives in here are so famous, but the natural beauties are not less famous. One of the best time to visit Ibiza is in February. Because in this months, the flowers of almond trees are blooming and look like Sakura in Japan. 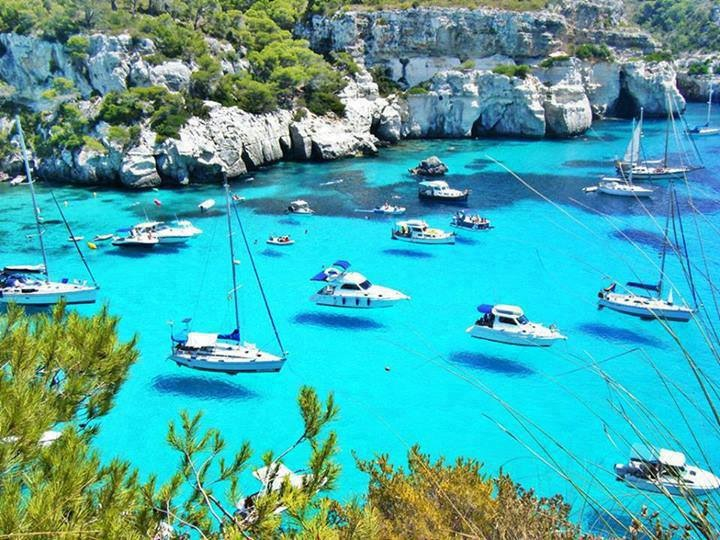 In Menorca, you are able to enjoy the amazingly beautiful beaches there. Tosca sea and pine trees are the views you can enjoy in Menorca. 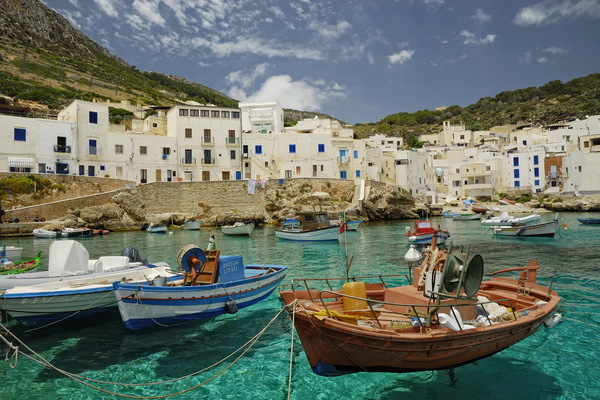 This island is situated in South Italy. Sisilia Island offers you amazing natural beauties. Crystal seas, impressive historical monuments, and spectacular foods are the things you are able to enjoy in Sicily Island. The amazing places you can visit in this island are Etna volcanic mountain, Taormina, Palermo, Catania, Syracuse, and many more. 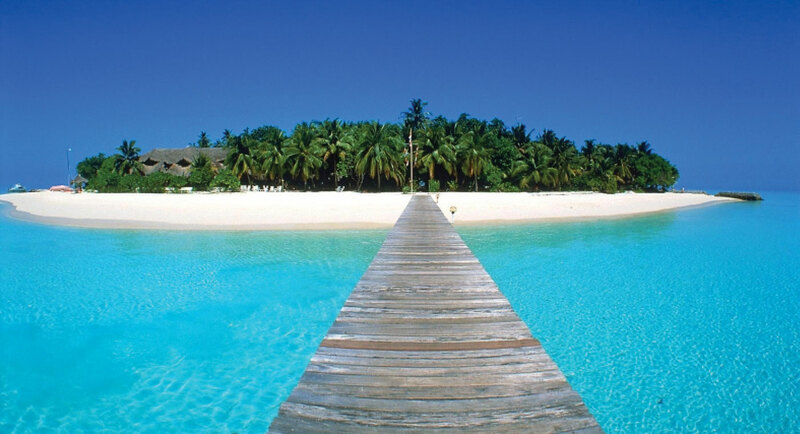 Maldives is an archipelago state which is located in Indian Ocean. All of the beaches there have white sands and the lagoons are crystal clear with various depth and sizes. The sight of blue seas, blue skies, white clouds without any noises are the main factors Maldives become the favorite destination for vacation. Koh Samui is the second biggest island after Phuket, which is situated in the bay of Thailand. This island offers you characteristics and other beauties compared to any other beaches in Thailand. Koh Samui is surrounded by Angthong National Sea Park and other islands around which the natures are still kept. 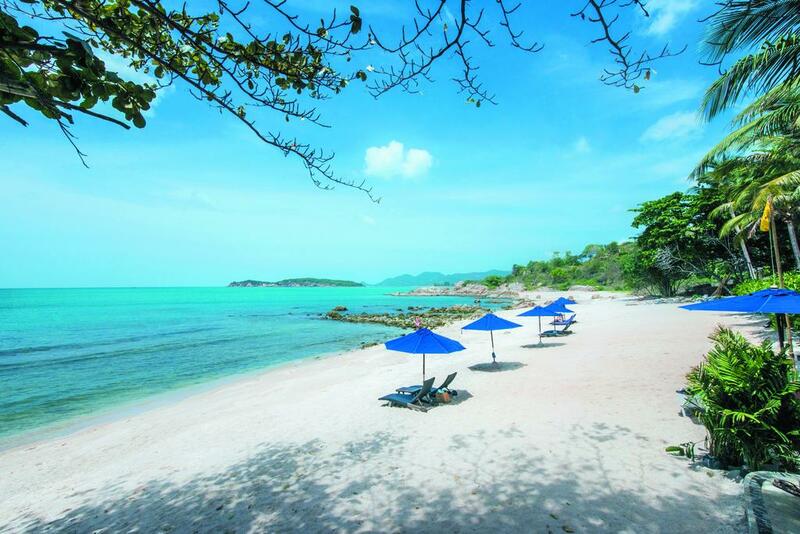 Coral reefs, white sands beaches, coconut trees, are the nature beauties you are able to enjoy in Koh Samui. 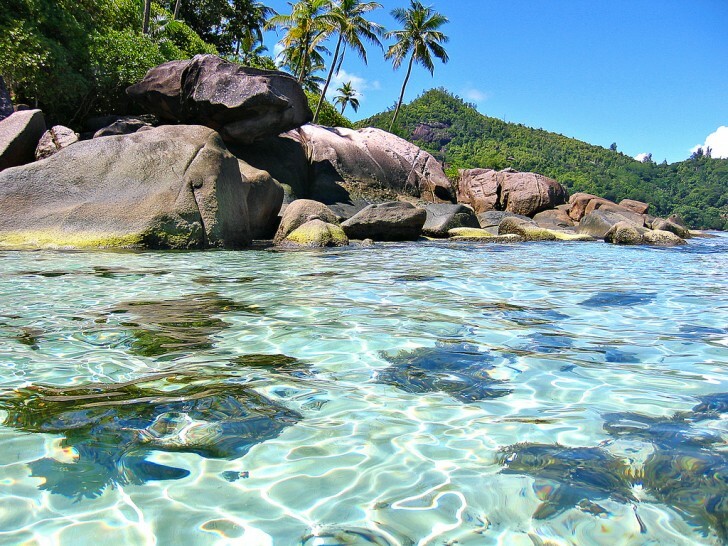 The name of Seychelles may rarely heard. Seychelles is an island that is located in the middle of Indian Ocean, about 1.600 Km from east Africa and Northeast Madagascar. You will directly feel the tropical atmosphere once you landed in the airport which is only meters away from the sea. Beautiful beaches with white sands and green water, and tropical trees are ready to relax you, that makes Seychelles is in the list of one of the most beautiful destinations in the world.